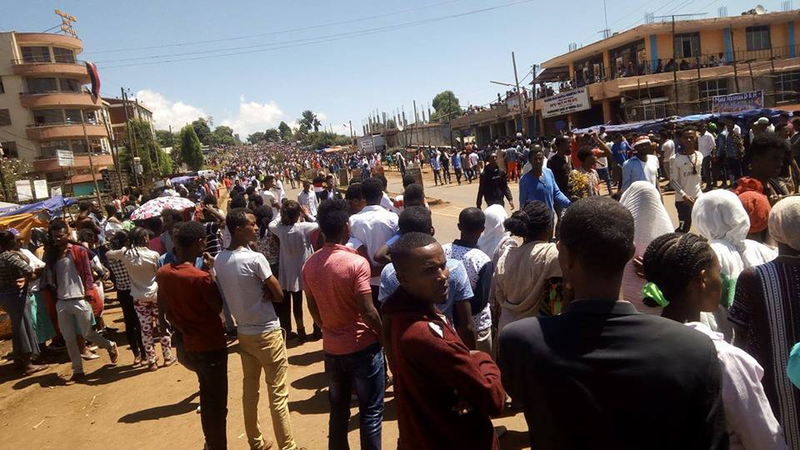 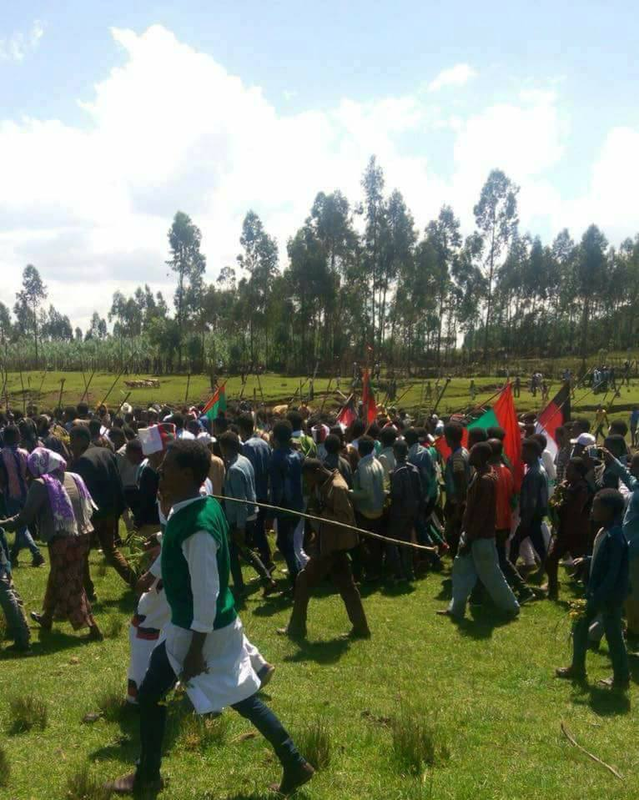 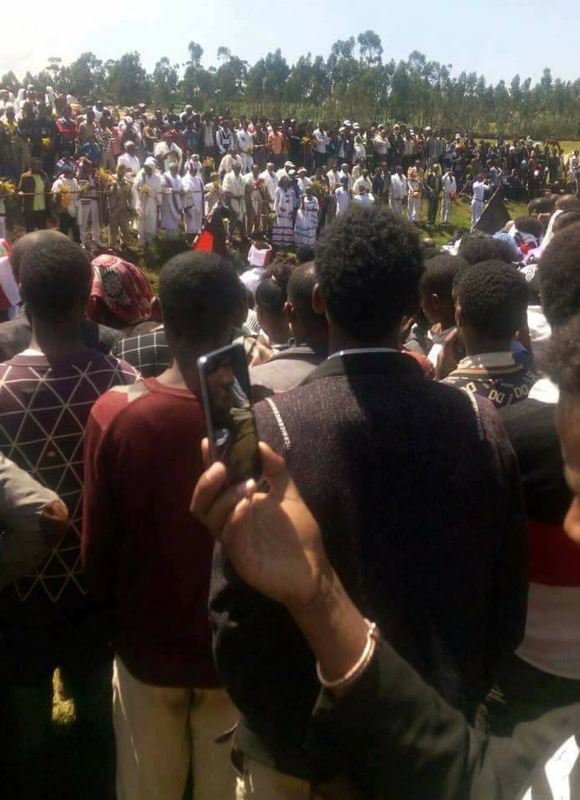 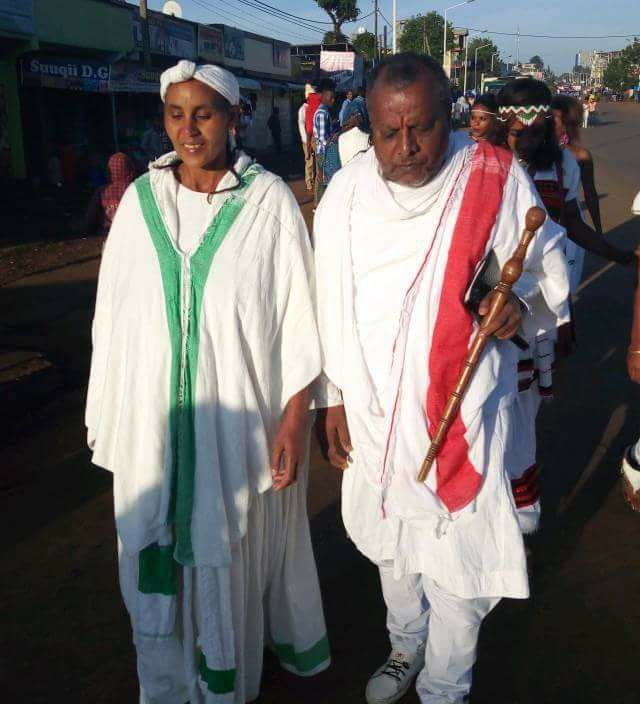 Posted by OromianEconomist in Irreecha, Irreecha Birraa, Irreecha Oromo, Irreessa. 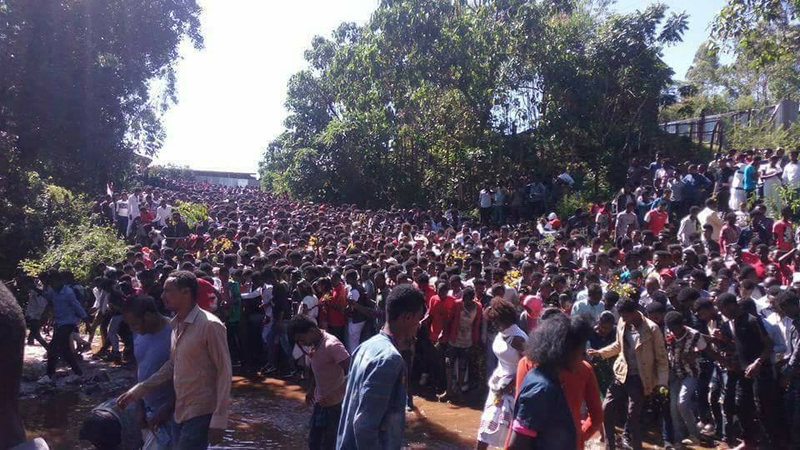 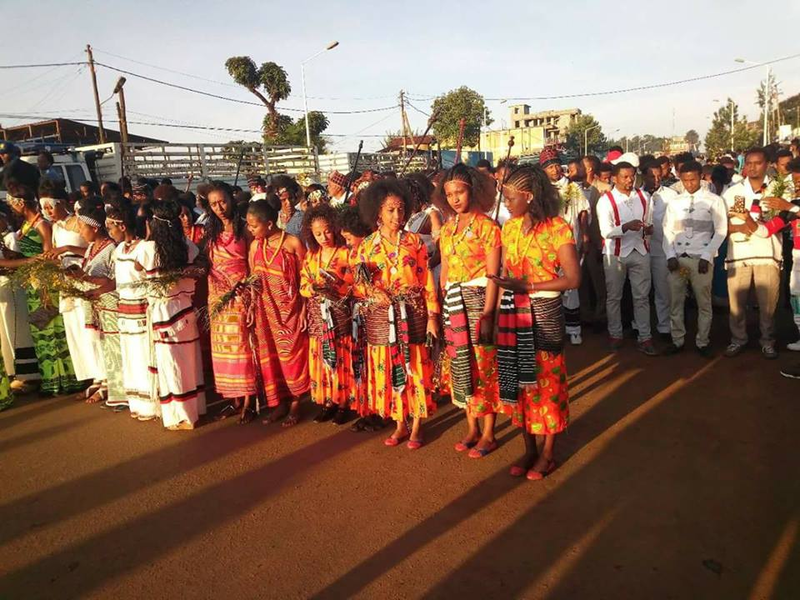 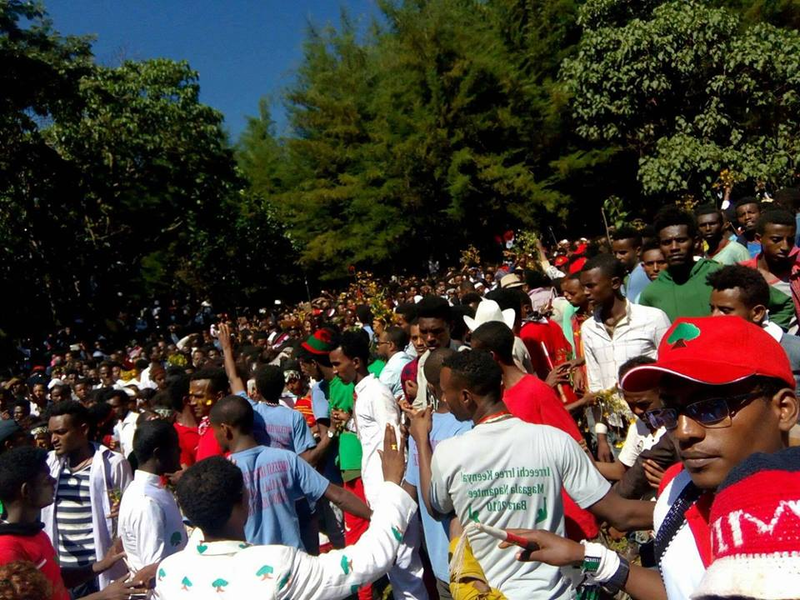 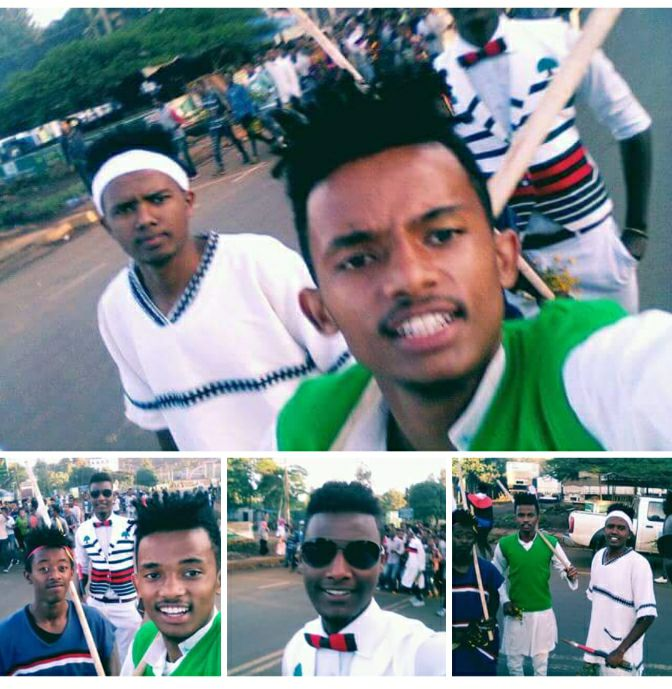 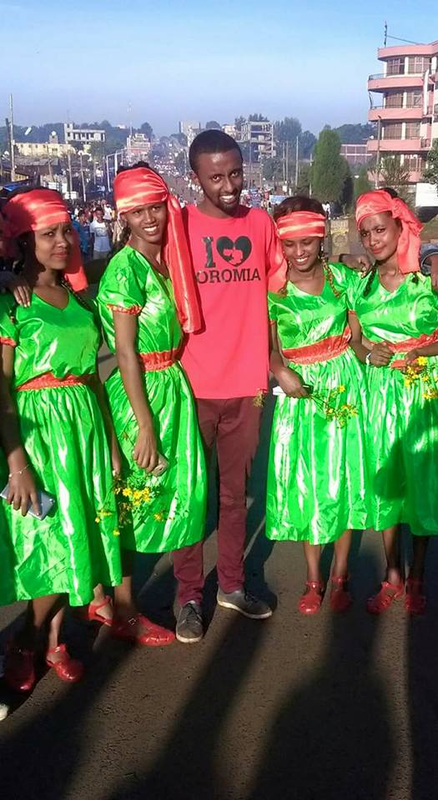 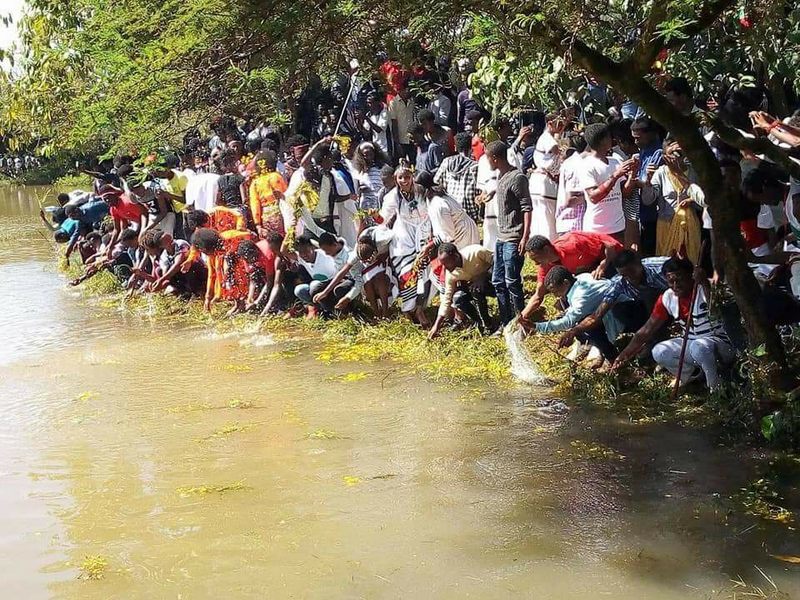 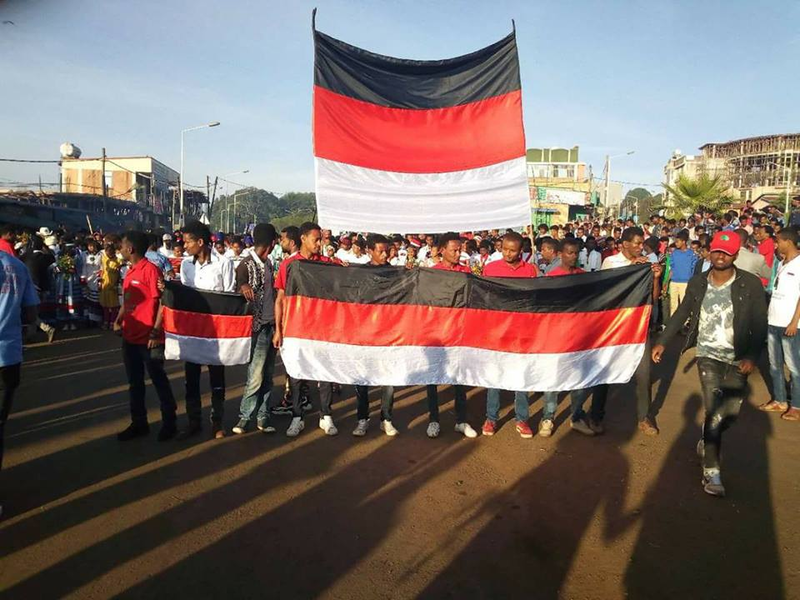 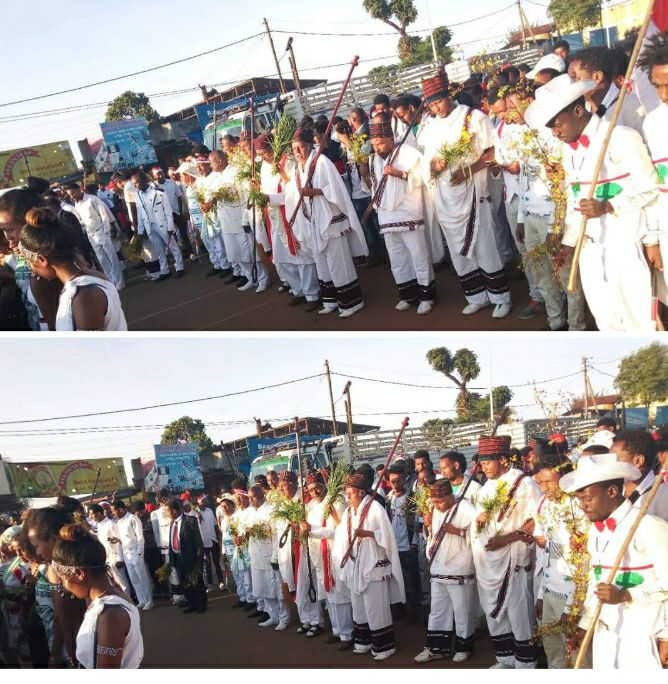 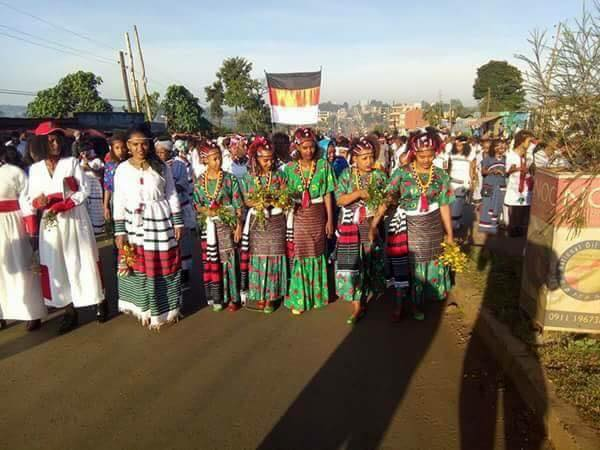 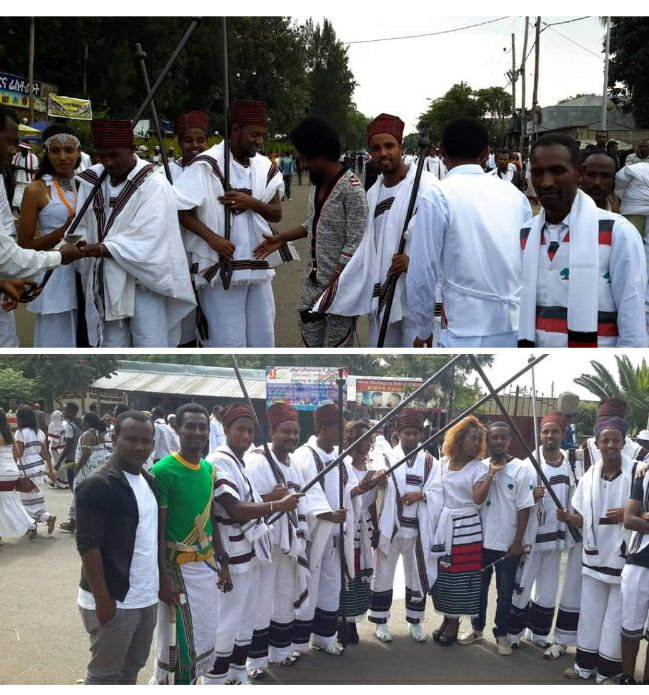 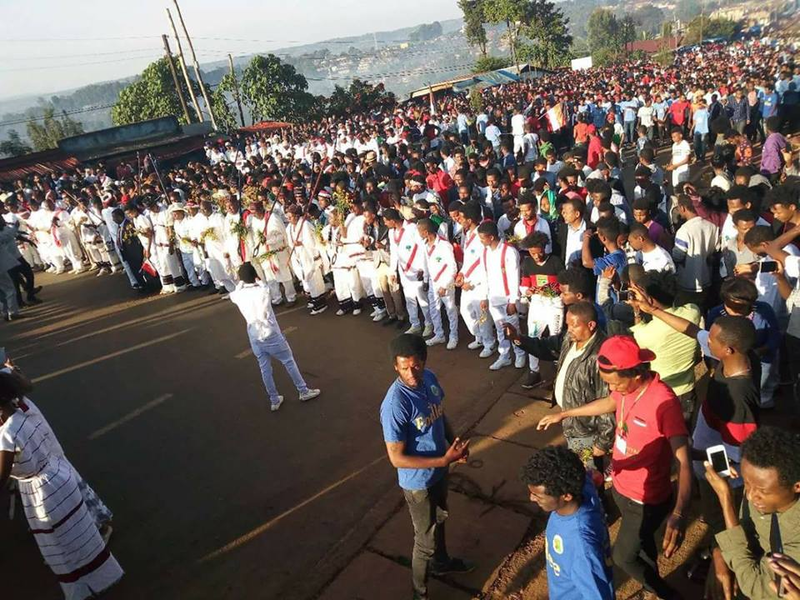 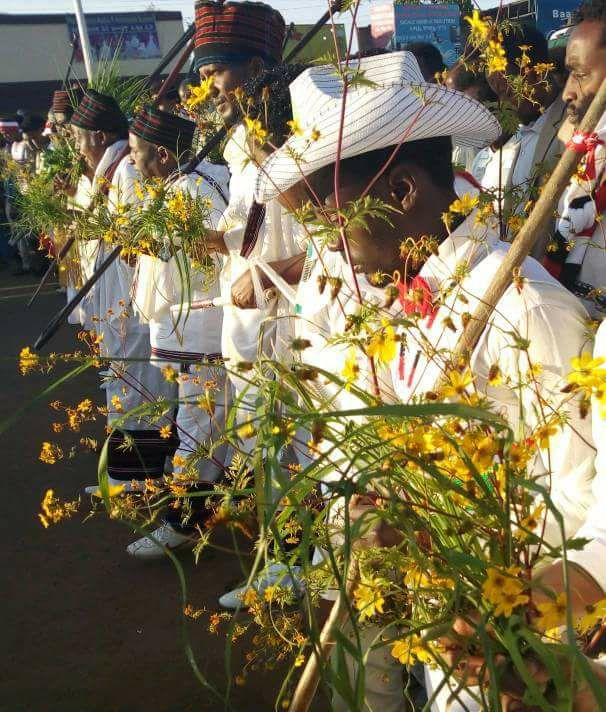 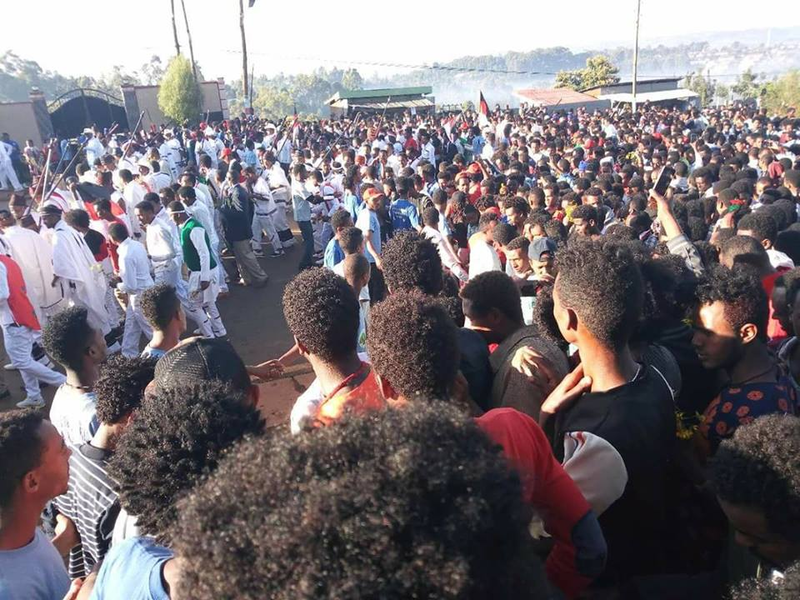 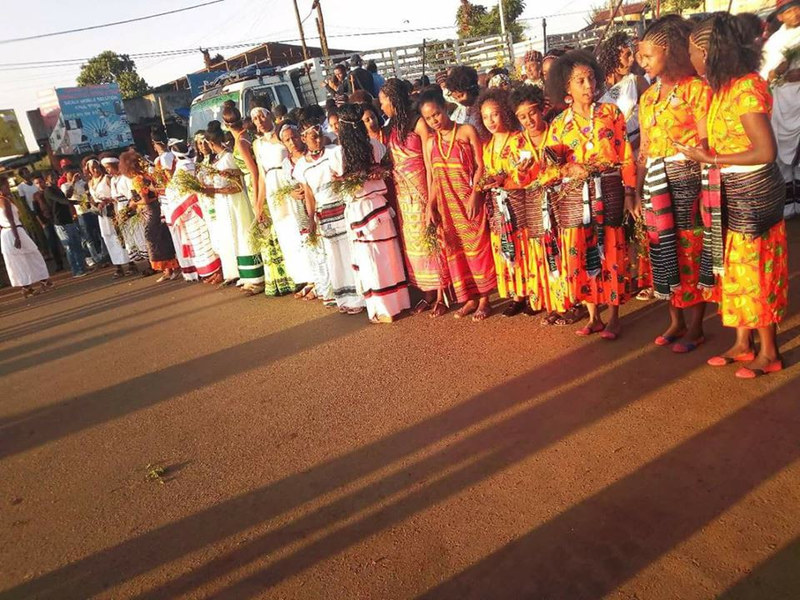 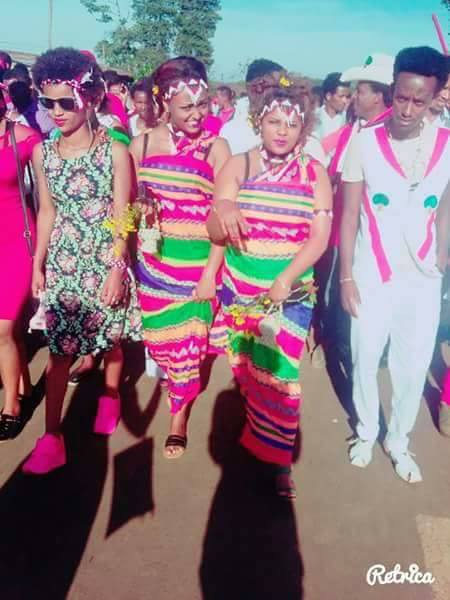 A week after Irreecha 2017 at Malkaa Booyyee in Jimmaa, Oromians in the city of Naqamtee and East Wallaggaa (Western Oromia) and in Jalduu, Cobii town (West Shawwaa, Central Oromia) on 29 October 2017 celebrated their national and cultural season peacefully and successfully. 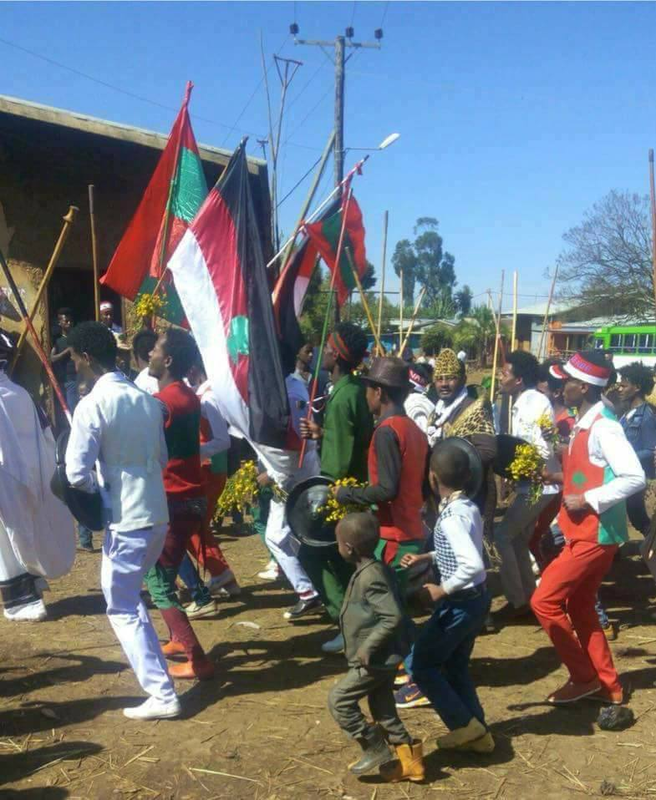 The colorful festival was taken place in Naqamtee at Malkaa Adii Yaa’a while in Jaldu it was celebrated at Malkaa Qicuu. 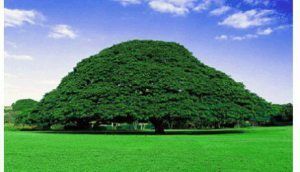 “ABOn Naqameen Galee” Jedhu Qeerroon guyyaa har’aa Irreecha Wallagga Naqamteetti ta’e irratti.